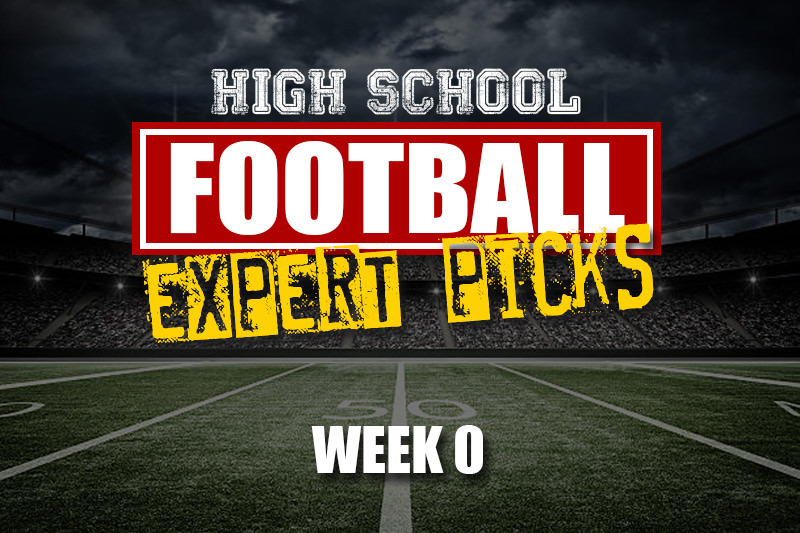 The Prep Force Nation High School Football Experts Pick’Em is back and bigger than ever. Last year the home team took home the title so we invited some more challengers this year. All four experts are back from last year and we are lucky enough to have added Brian Dohn from 247Sports, Woody Wommack from Rivals, Jamie DeMoney from PrepNation and the guys from PrepGridiron. This will give even more insight into the top games of the week. For those that didn’t check out last years contest the rules are simple. We pick the winners of the top 10 HSFB games from around the country each week. Week 0 is stacked with games this year thanks to some big in state and out of state games. The biggest being the showdown taking place between Chandler (AZ) and Corona Centennial. Both teams are in most of the preseason national polls. The game matches up two teams known for their prolific offenses although both lost a lot of key pieces from the offensive side of the ball last year. There is another big game taking place in California between Folsom and De La Salle. The winner of this game will have early bragging rights as the best team in NorCal. Another California team has a big game in Hawaii. Narbonne travels to take on St. Louis in Honolulu. Narbonne will be without a few key players due to transfer rules unfortunately. Georgia bring us two big in state games thanks to the Corky Kell Classic with Colquitt County and McEachern plus Marietta heading on the road to take on defending AAAAA champion Rome. There will be a lot of eyes on Marietta as they come into the season with a lot of preseason hype thanks to an influx of transfers. Some of those transfers didn’t get in so it will be interesting to see how they gel early. There are two good games in North Carolina this week. Dutch Fork (SC) travels to Charlotte to play Mallard Creek in a battle of the Carolinas. About 20 minutes away defending 4A state champion Harding University takes on Hough. The rest of the games include Trinity (KY) traveling to Indian to play Carmel, an Arizona matchup between Perry and Pinnacle, and a battle of defending Utah state champions where Bingham is on the road at Orem.